Best guess, around 1 million in the U.S., 85,000 in the U.K., 27,000 in Australia, and 25,000 in Canada. The U.S. Census does not ask citizens to identify their religious affiliation. The lack of central organization and the social stigma attached to self-identifying as Pagan makes estimating the number of Pagans difficult. According to the Pew Forum Religious Landscape Survey conducted in 2008 0.4% of Americans identify as New Age, Wiccan, and Pagan. However, this figure did not distinguish Wiccans and Pagans from other New Agers. This figure also did not include those who identify primarily as Unitarian Universalists — 0.3% in U.S., around 19% of whom identify as “earth-based”, according to a 1997 survey of UUs — which would yield another 179,000. A 2008 American Religious Studies Survey found about 1.2 million members of “New Religious Movements” which included Pagans and Wiccans, but also New Age and Unitarian Universalist. Therefore, estimates of the number of U.S. Pagans range from a conservative estimate of three-quarters of a million to over a million on the upper end. 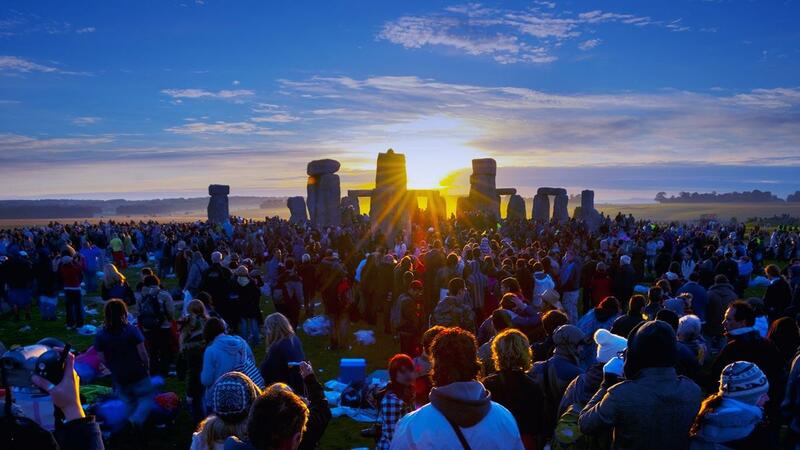 According to a 2011 Census there are over 80,000 Pagans in England and Wales, with another 5,000 in Scotland. The Australian 2011 Census identified about 27,000 Pagans. Numbers for other Pagans around the world are not available. Unfortunately, it is impossible to determine how many of the Pagans identified above are Neo-Pagan, but it is likely that Neo-Pagans and Wiccans together represent the highest percentage of Pagans, especially in the United States. Third paragraph from the end — in my Firefox browser — the type gets smaller in the last 2-3 lines.